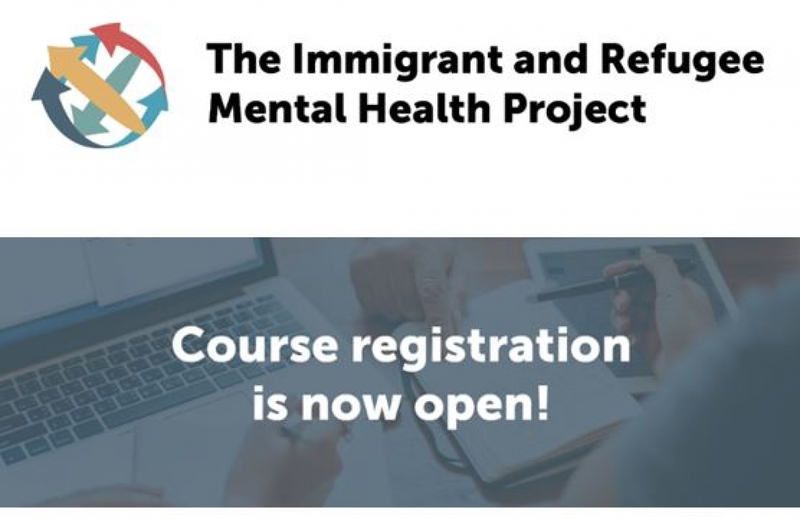 This online course, funded by IRCC, offers a comprehensive overview of immigrant and refugee mental health, focusing on subgroups at risk. It provides an in-depth discussion on how context and culture influence mental health and mental illness. Participants are given practical examples of promising and innovative practices that are effective in improving outcomes for different groups of immigrants and refugees. The course is designed to provide a uniquely interactive learning experience where you can consult with experts in the field, share ideas and experiences with hundreds of service providers from all over Canada. Note that there is limited space! We suggest registering as soon as possible.